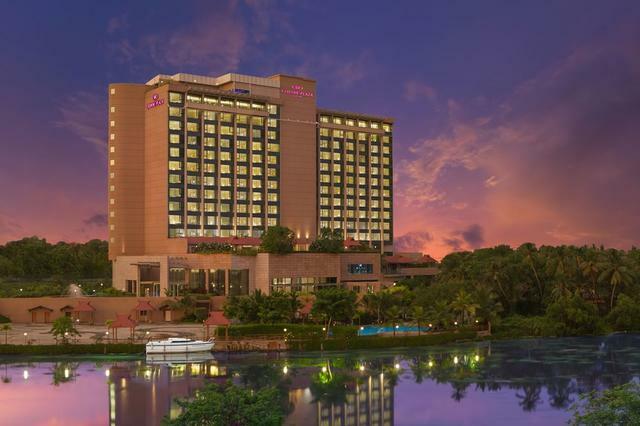 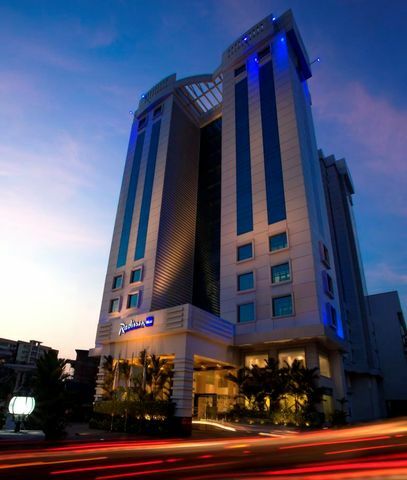 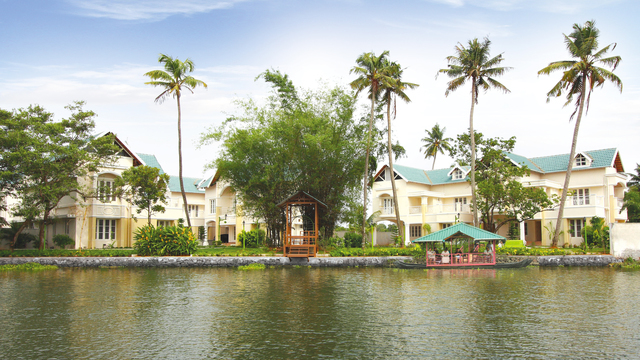 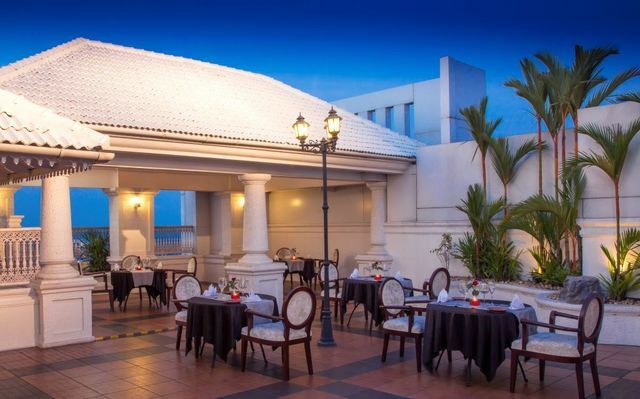 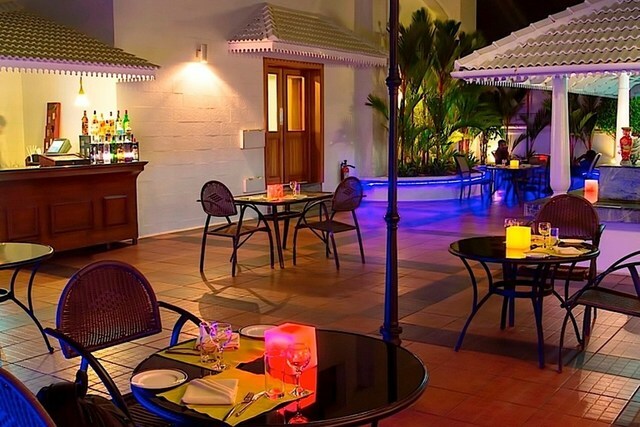 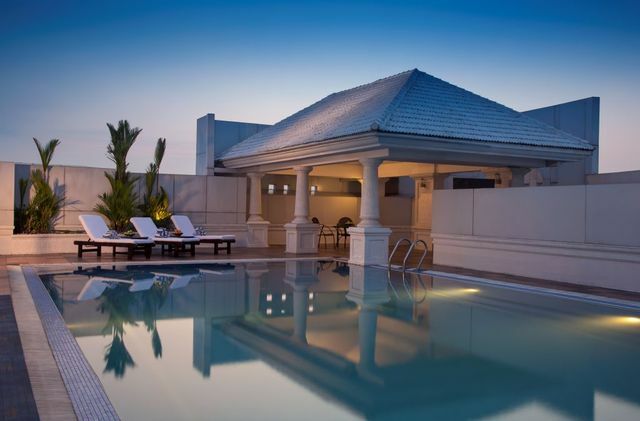 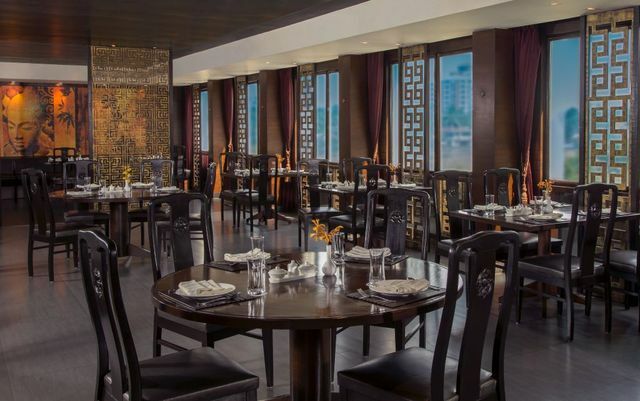 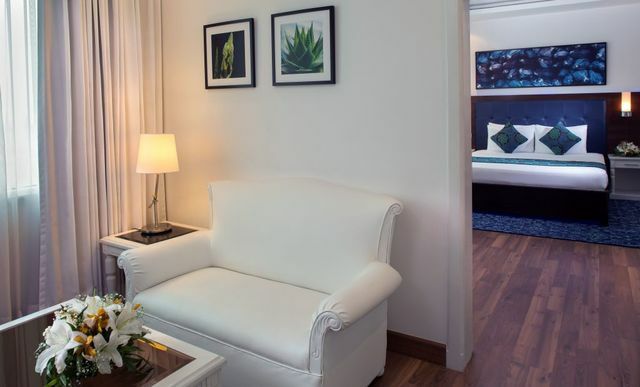 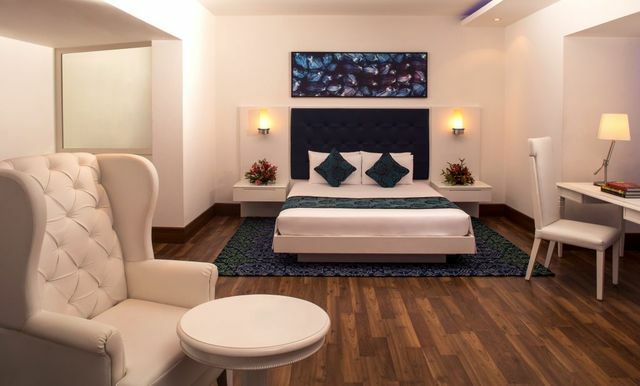 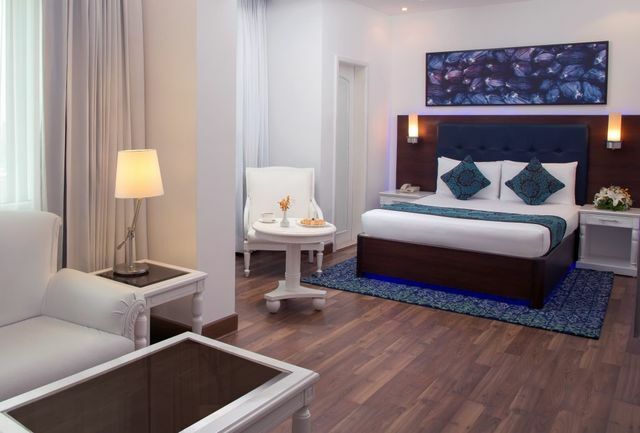 This upscale hotel is one of Kochi's premier properties featuring modern amenities and offering a luxurious stay. 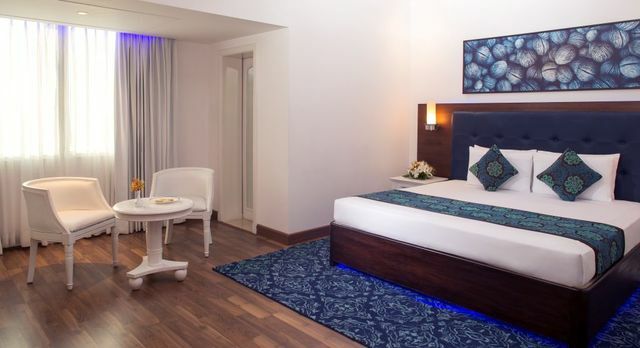 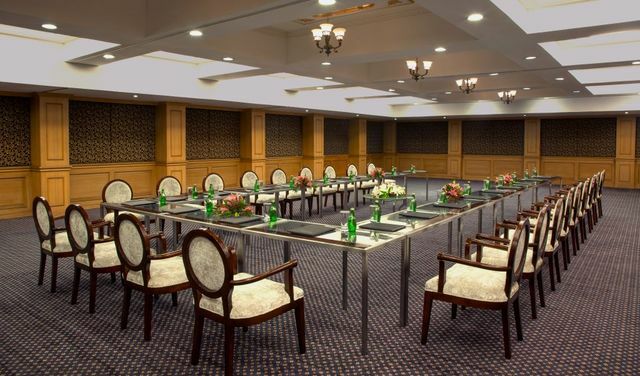 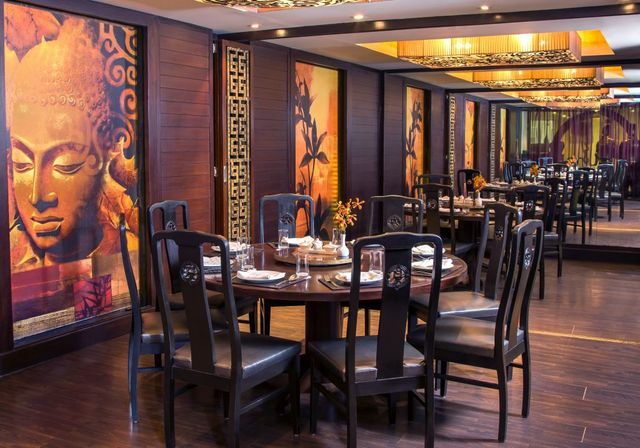 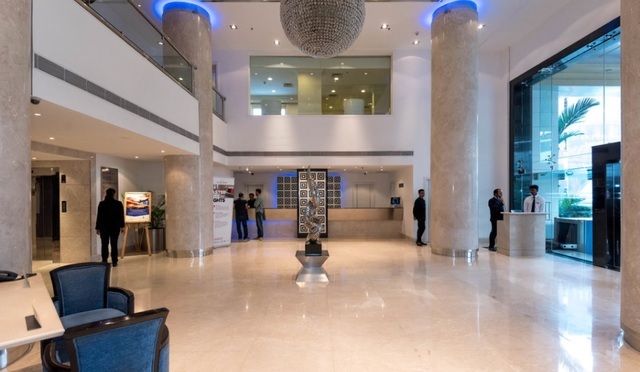 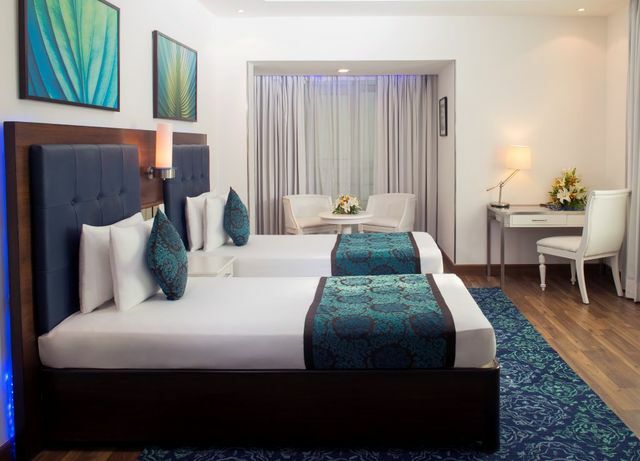 Located 3.4 km away from the busy Mahatma Gandhi Road and 6 km away from the Kaloor Stadium, the hotel features a contemporary and stylish decor. 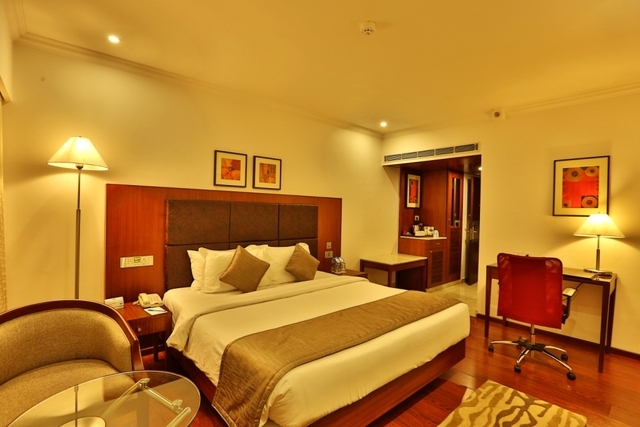 The rooms offer free Wi-Fi, flat-screen TVs, tea and coffee-making machines and minibars. 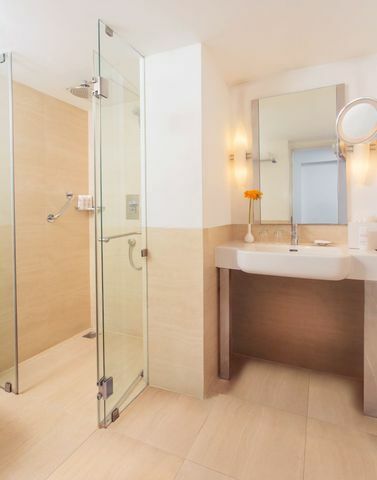 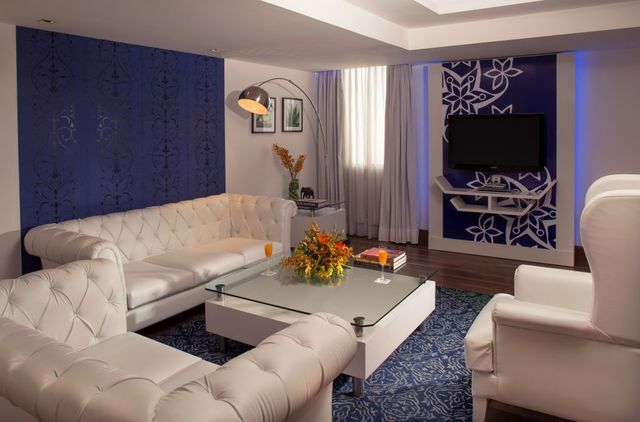 The upgraded rooms and suites add whirlpool baths and separate sitting areas. 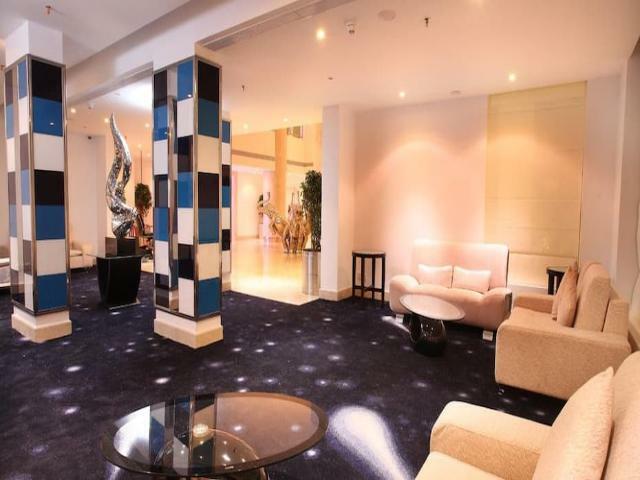 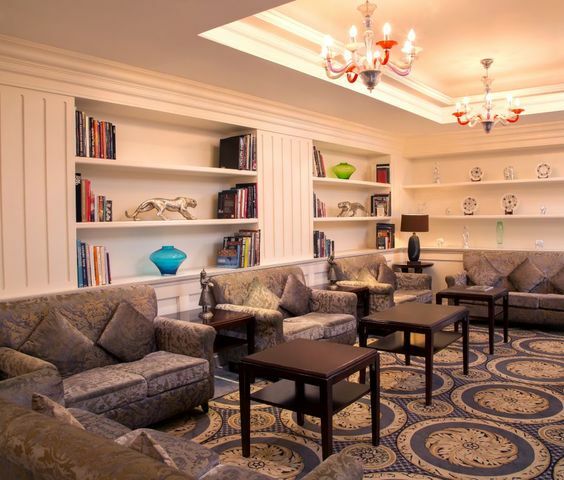 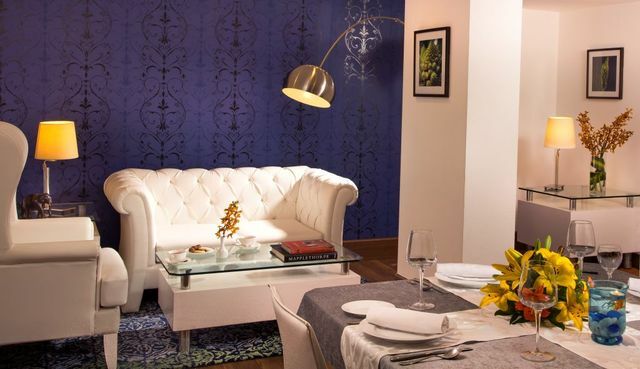 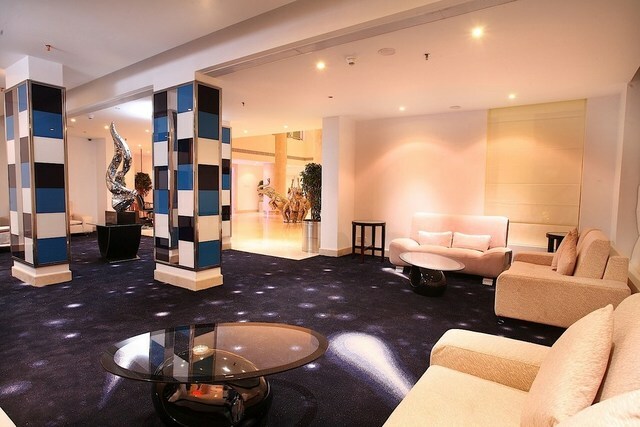 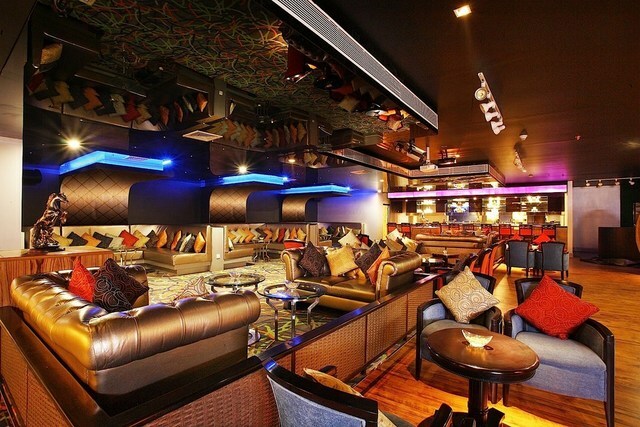 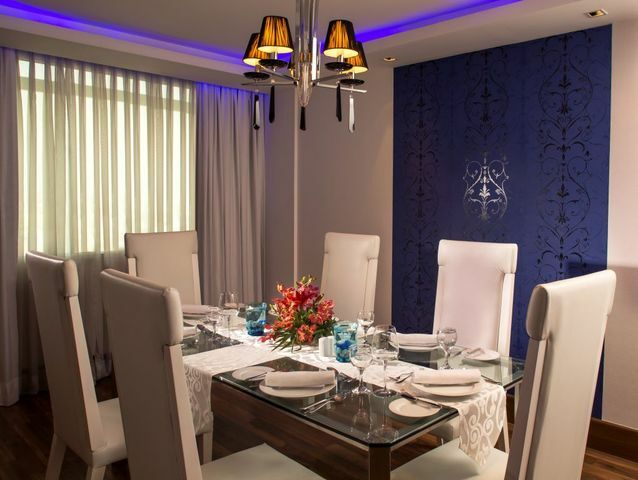 There is a Presidential Suite in the hotel that offers a private bar and a dining area. 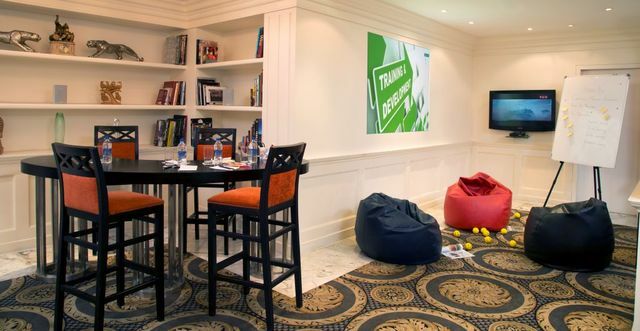 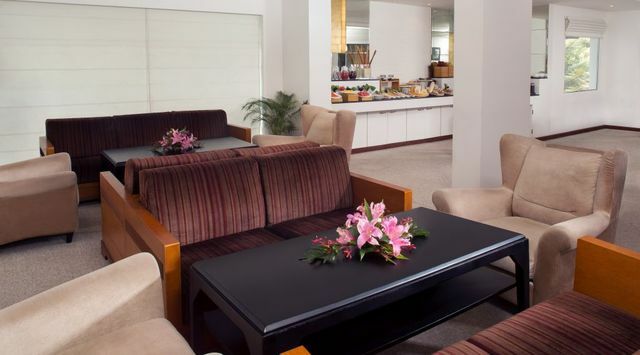 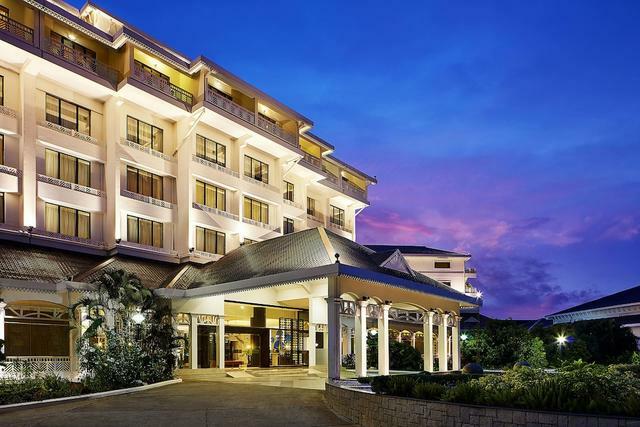 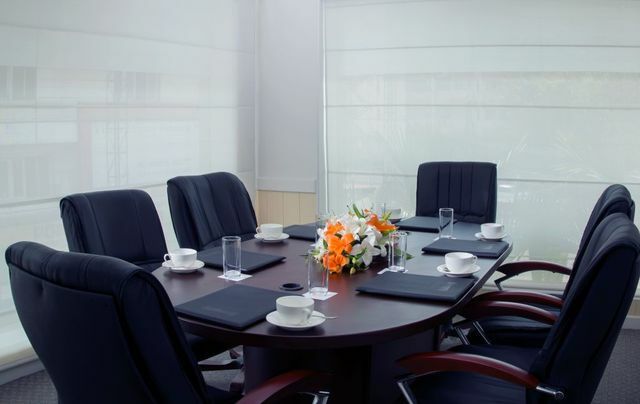 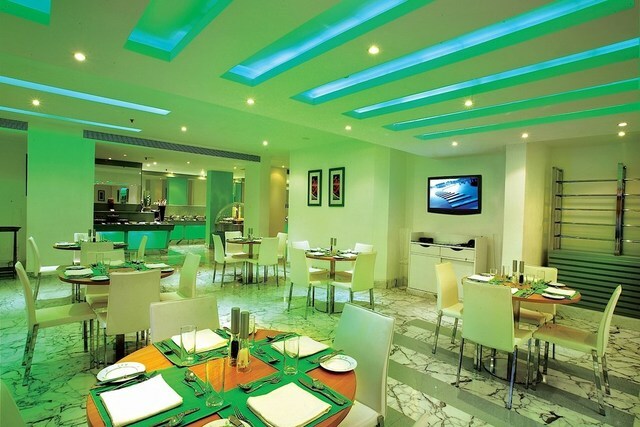 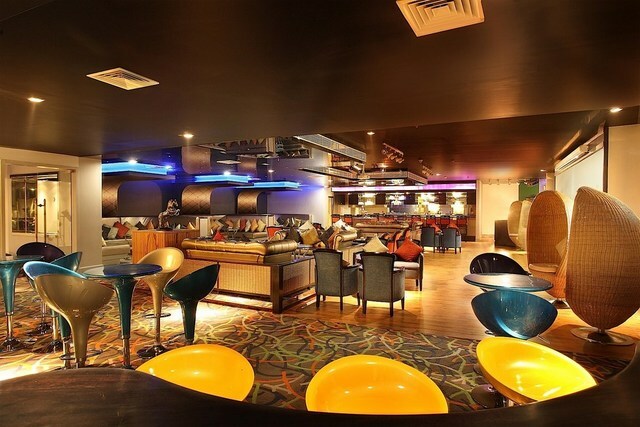 The hotel provides a lavish complimentary breakfast buffet and ample parking space. 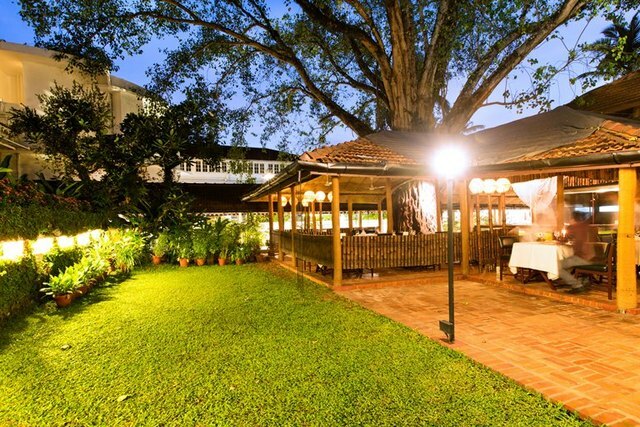 There is also a trendy coffee shop and a cozy Chinese restaurant on the property. 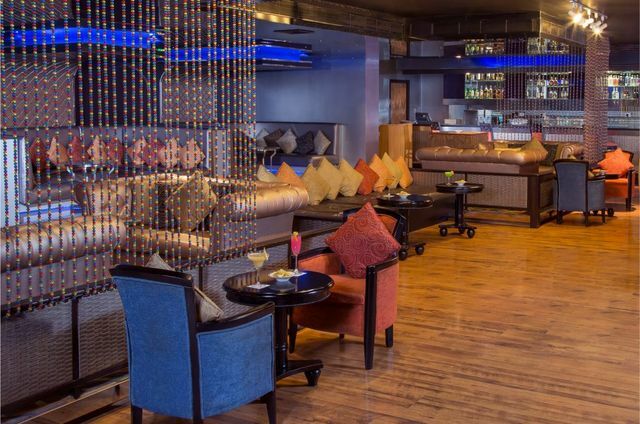 A cosmopolitan bar, a laid-back rooftop lounge and pool help guests unwind. 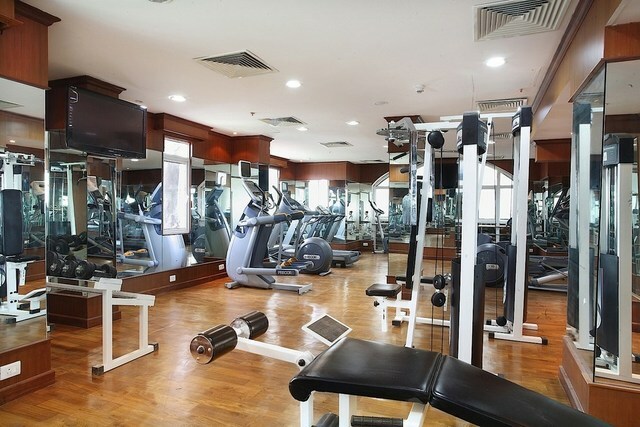 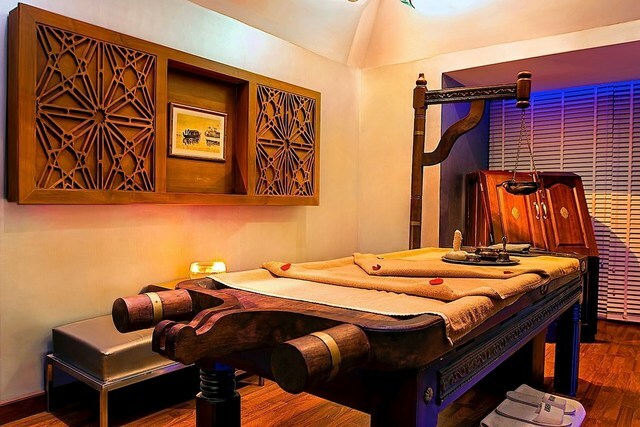 Additionally, a well-maintained spa and a fitness room complement the opulent charm of the hotel.